Welcome to the dimension of the Creeper’s. 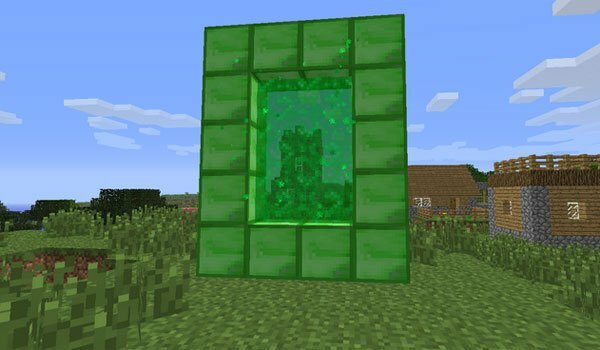 The Creep Mod 1.7.2 is a mod that adds a new dimension where the green Creeper color is the main one, basically because it is the dimension of the Creeper’s. To access it make a portal as you see in the picture above. 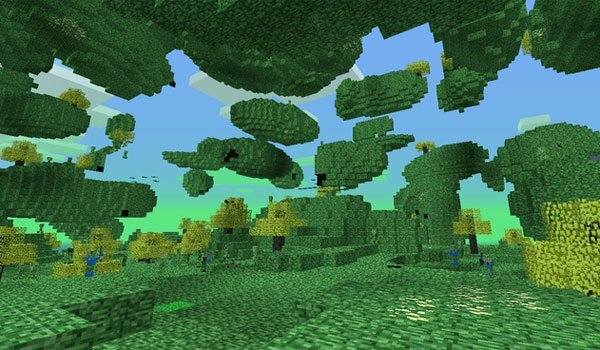 In this new Creeper dimension find different variants that are not essentially hostile, but take note, if you hit them, they will defend themselves. Also find new resources in this world. How to install The Creep Mod for Minecraft 1.7.2? Double-click themod downloaded file to run the Forge installer. Conquer or live in the new Creeper’s dimension!